Last week, Blizzard resumed their habit of teasing fans with new Overwatch content. 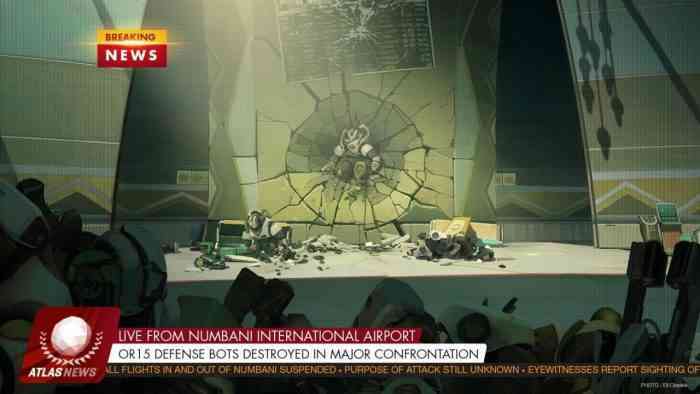 At least one aspect of the tease entailed an event directly dealing with the Omnic Crisis. This was the lore-shaping conflict between humans and machines that also shaped our cast of characters. Complementing the recent tease and the impending release, Blizzard unveiled a new comic set seven years before present events. In it, you will find our characters bound in some new uniform getup. That includes Genji, Mercy, Tracer, Reinhardt, and Torbjorn. 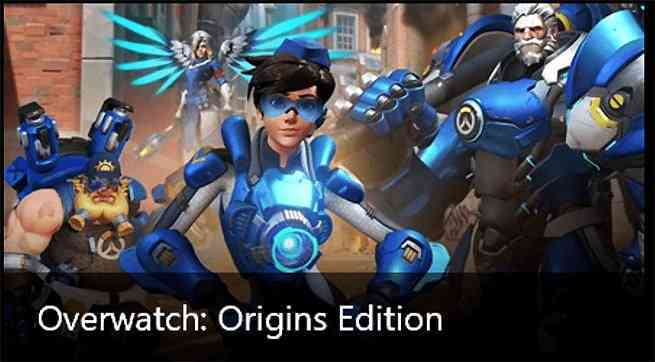 Genji is certain to receive his own skin, come update time. Taking the rest of the roster into consideration, Mcree and Widomaker’s involvement in the mythos suggests they will obtain their appropriate garb. Without a doubt, we can expect plenty more forms of loot when the update arrives. The leaked image additionally confirms the nature of the event, more or less. This latest Omnic Crisis may be the first update based on the game’s own lore and not an actual holiday. Moreover, we suspect changes in the form of new maps, possible current map tweaks, and/or a new game mode. Whatever the case, we anticipate a bit more info on the world of Overwatch, short of reading a comic.